My Bikes–I also have a lifelong passion for bicycling, from my daily commute along the waterfront in Astoria to international touring in the Amricas and Europe. I have written for regional cycling papers since 1989, ridden across Oregon, Mexico, Patagonia and France. My latest discovery is riding beside canals. 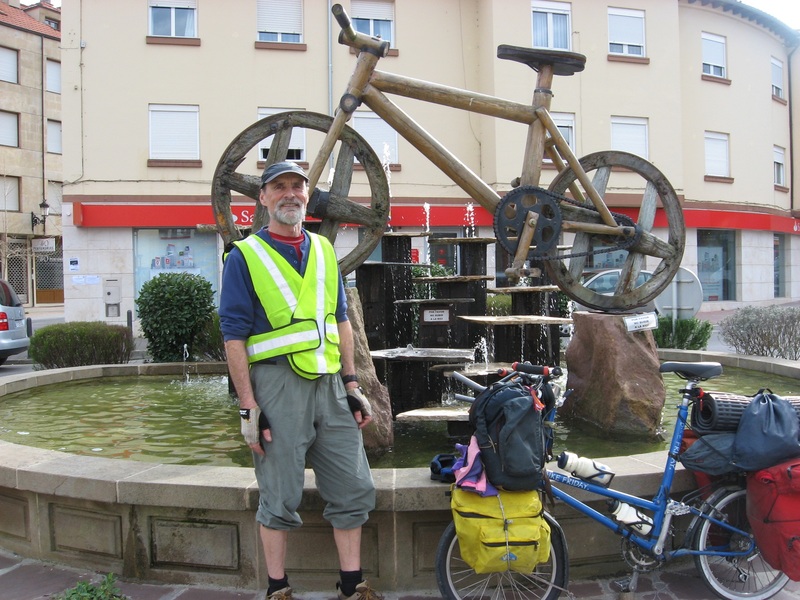 In 2012 I rode 300 miles along the Canal du Midi/ Lateral in S.W. France; in 2014, I rode over 900 miles on the rarely used Saint Lawrence River/ Lake Champlain/ Erie Canal route. The First Mt Hood Bike & Ski: strange but true! Rubber to the Road: my guidebook to bike rides around Portland, has been well received. The first printing of 5,000 sold out. It is now in its second edition.